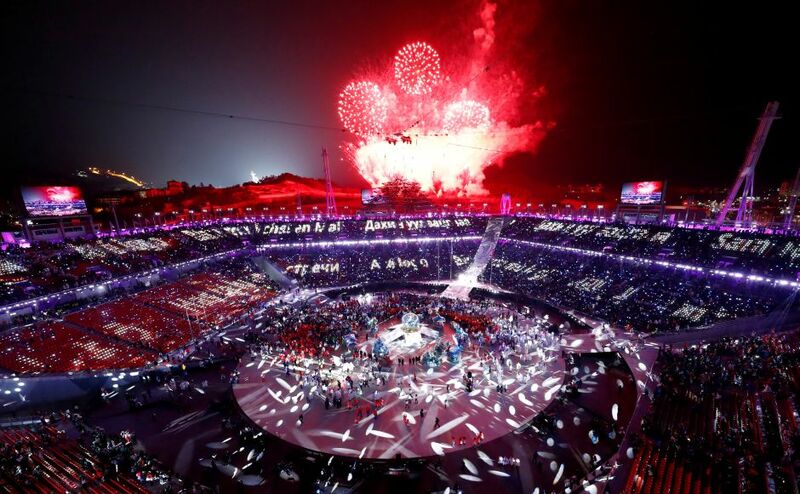 Take a look at some of the best images from the closing ceremony of Pyeongchang 2018 Winter Olympics. 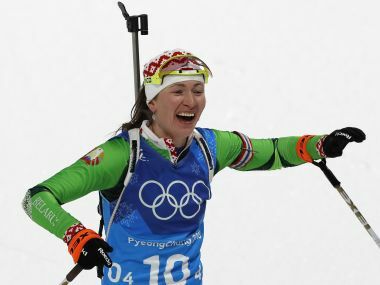 Darya Domracheva, a former KGB agent, scripted history at the Winter Olympics at Pyeongchang by becoming the first female biathlete to win four Olympic gold medals. 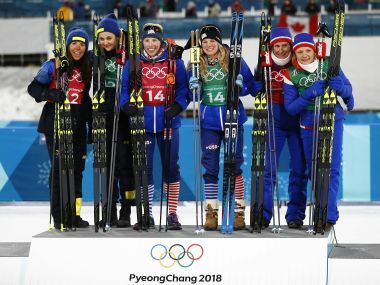 Kikkan Randall and Jessica Diggins delivered the first Olympic cross-country medal for the United States since 1976 after a thrilling finish to the women’s team sprint relay. 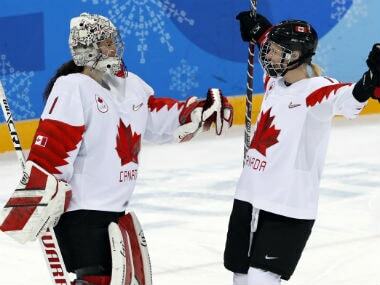 Canada's Tessa Virtue and Scott Moir planned to guzzle some champagne to toast their sparkling, record-breaking ice dance triumph on Tuesday, which saw them become the most decorated Olympic skaters of all time. Canada and Germany shared gold in a "crazy" climax to the two-man bobsleigh on Monday at the Pyeongchang Winter Olympics after they finished in a remarkable dead heat. 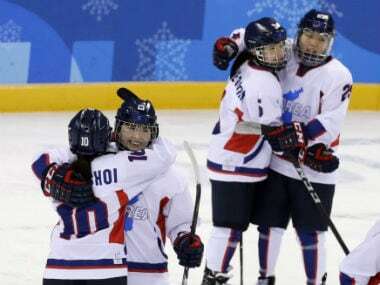 Four-time defending champions Canada and reigning world champions United States advanced to the Pyeongchang Olympic women's hockey final with clinical shutout triumphs on Monday, setting up another showdown for gold between the arch-rivals. 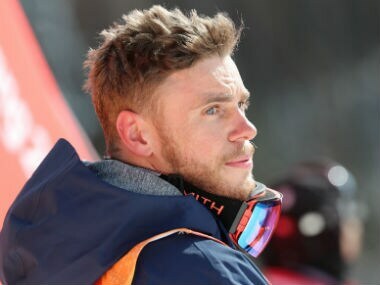 Gay freestyle skier Gus Kenworthy said it was a moment that he "never dreamed" possible as a child after he was filmed kissing his partner on live television at the Olympics. 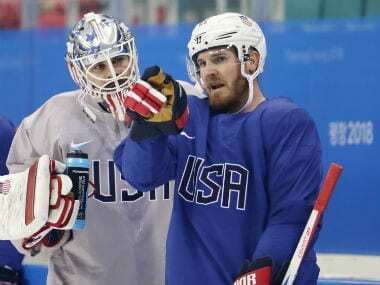 US hockey player James Wisniewski's father Jim won't be coming out to see him play Tuesday at the Pyeongchang Winter Olympics after contracting norovirus.